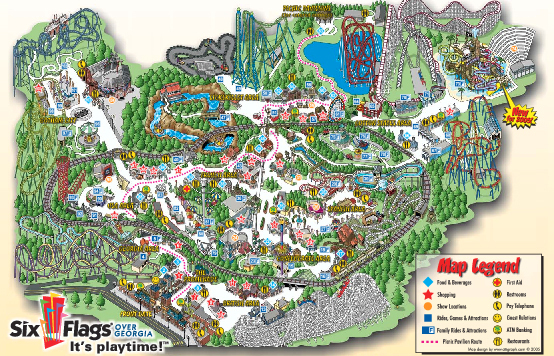 On this day in 1989 New Order performed at Six Flags Over Georgia just outside of Atlanta, Georgia. Their set-list included the songs: Fine Time, Dream Attack, Ceremony, Run, Vanishing Point, Your Silent Face, Loveless, Mr. Disco, Round And Round, Bizarre Love Triangle, Temptation, The Perfect Kiss, and True Faith. Today we have one of my favorite New Order songs Your Silent Face. Happy Friday! On this day in 1956 Ampex introduced videotape at the National Association of Radio and Television Broadcasters convention. The demonstration caused pandemonium among the astonished attendees. 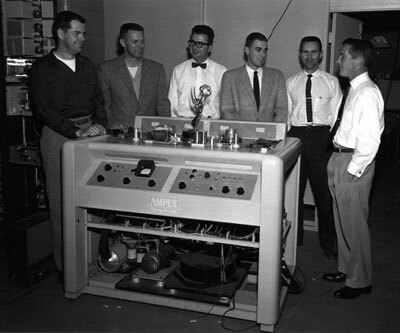 Over the next four days, Ampex took $2 million in orders for the videotape machine. Today we have the song Video Store by Darren Hanlon. Darren is performing at the High Dive here in Seattle on Saturday. See you there! 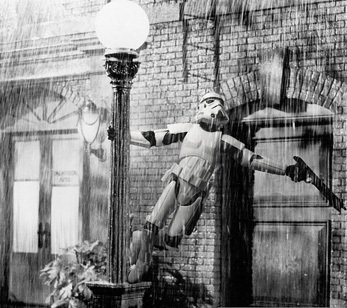 Singing In The Rain starring Gene Kelly and Debbie Reynolds was released on this day in 1952. On this day in 1997 the band Cold Cold Hearts released their self titled debut album on Kill Rock Stars. This would be their one and only album. The Washington, D.C. based-band included Allison Wolfe & Erin Smith (both formerly of Bratmobile). 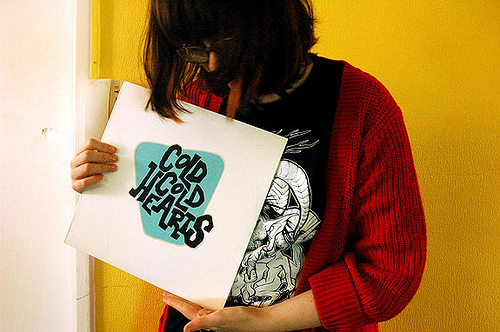 Cold Cold Hearts broke-up in 1998. Today we have the song Lady! Reversible! (Alleged.) 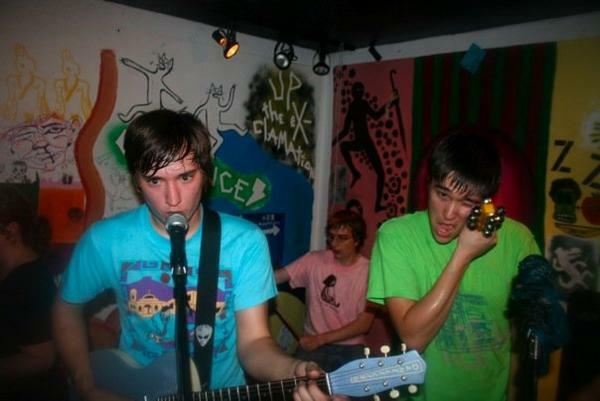 from their self titled debut. Happy Friday. 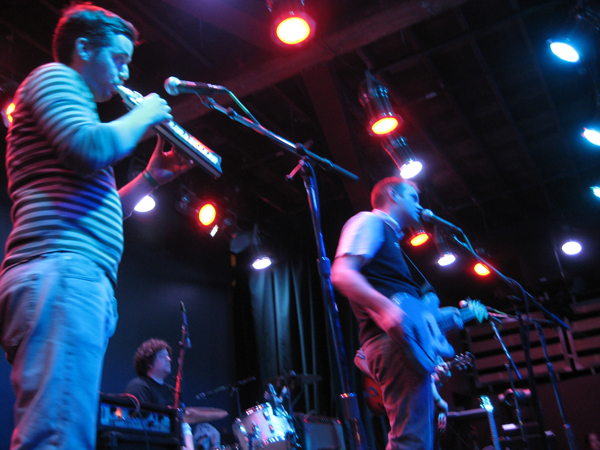 On this day in 2009 Tullycraft played at the Crocodile in Seattle. This was our last show in the northwest before our self imposed hiatus and it’s officially been two years since we’ve played in our home town. It was rumored at the time that the band was taking a break to allow Chris more time on his goat farm and Cori more time with his adult book store. (Here is Luke Burbank discussing said rumor on TBTL). Tullycraft is still officially on a break, but there have been rumblings about perhaps writing and recording new music. Stay tuned.